Neil Island is an island in the Andaman Islands of India, located in Ritchie's Archipelago. It is apparently named after James George Smith Neill, a British soldier who had sternly dealt with the insurgents during the suppression of the 1857 Mutiny. It occupies an area of 18.9 square kilometers (7.3 sq mi). The island is located 40 kilometers (25 mi) north-east of Port Blair, the capital of Andaman and Nicobar Islands. It is the southernmost island of Ritchie's Archipelago, save for uninhabited Sir Hugh Rose Island, which is another 3.8 km to the southeast of Neil Island. 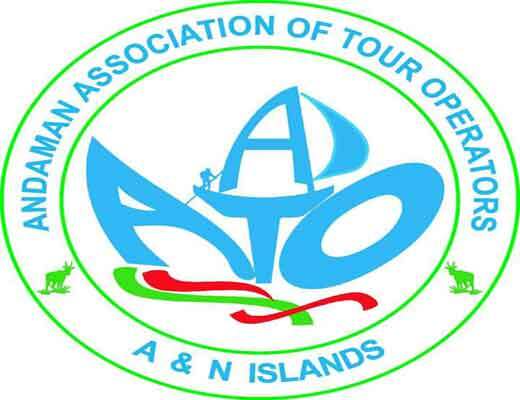 Administratively, the island is in the Neil Kendra panchayat, Port Blair sub-district of the South Andaman district, in the Union Territory of the Andaman and Nicobar Islands, India. There is alone jetty at Bharathpur, which serves as the only entry–exit point of the island. The population of the island is 2868 as of the census of 2001. Agriculture is the primary occupation of the villagers, and the island supplies vegetables to the rest of Andaman. Despite its minuscule tourist infrastructure, an increasing number of tourists have chosen to stay at Neil Island instead of neighboring Havelock Island. There are a handful of restaurants and basic beach hotels that cater to international and domestic. 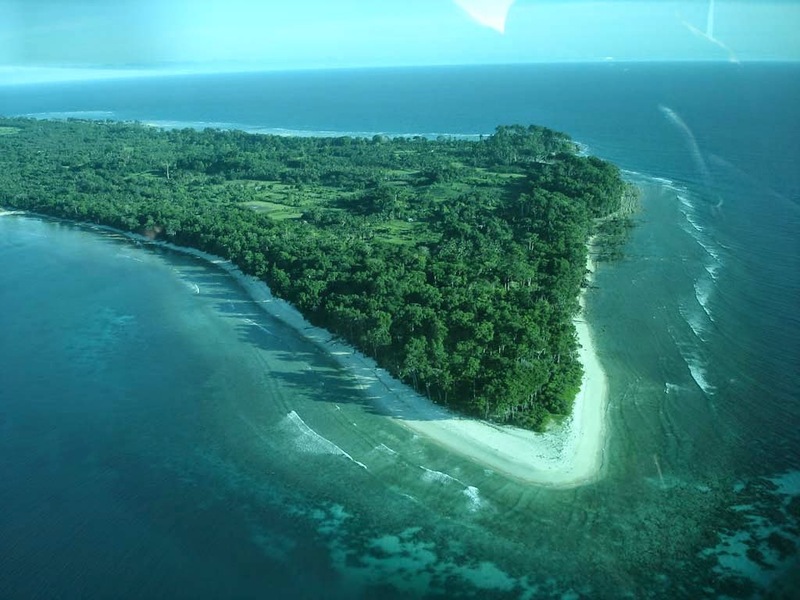 Neil Island:-This beautiful island with lush green forest and sandy beaches is the vegetable bowl of Andamans. One.One can feel the sincerity and serenity of village life here. Beautiful beaches at Laxmanpur, Bharatpur, Sitapur and the bridge formation on the sea-shore (Howrah bridge) are the attractions. Ferry to Neil Island Andaman There are regular Government ferry from Port Blair to Neil Island. Usually the timings are at 6:30 AM and 11:00 AM. Government ferry tickets are not available online by the government. However, the Andaman Trip Planner allows ferry tickets for travelers visiting Andaman Islands. The second way to reach Neil Island is in cruise such as Makruzz, Coastal Cruise and Express Bhagya. The cruise are fast and takes around 90 minutes to reach Neil Island from Port Blair and around 60 Minutes from Havelock Island. Ferry details and timings regularly changes in Andaman based on season and weather conditions. Local island ferry schedule is monitored at where ferry details, schedule and prices can be known. All hotels and associated details for Neil Island can be found at Internet connectivity is extremely poor in this island. Travelers are suggested to complete any online related tasks in Port Blair or Havelock Island before arriving in this island.